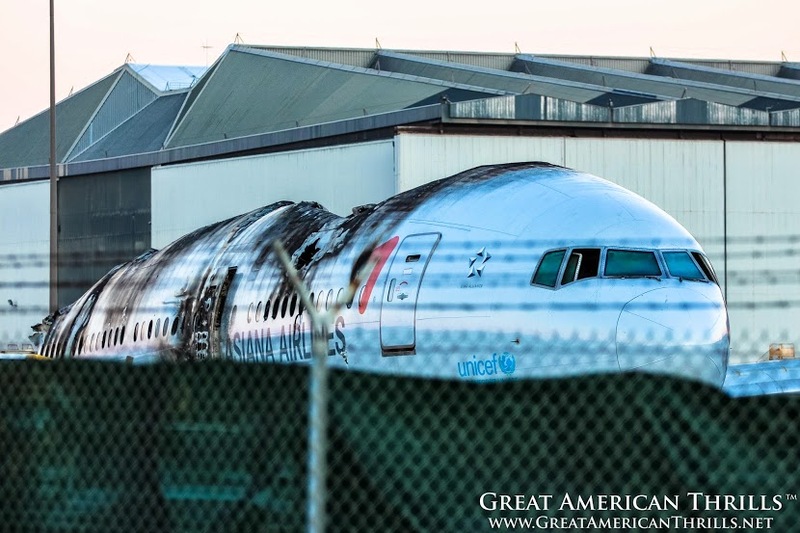 Now, I’m a big fan of all things aviation – but to take these photos yesterday was both a sobering and ethereal moment for me. To think of what this aircraft and more importantly, it’s occupants had been through made this one of the more difficult subjects for me to shoot. Nonetheless, it’s important to document – to think so many people WALKED AWAY from this wreckage is simply astounding. 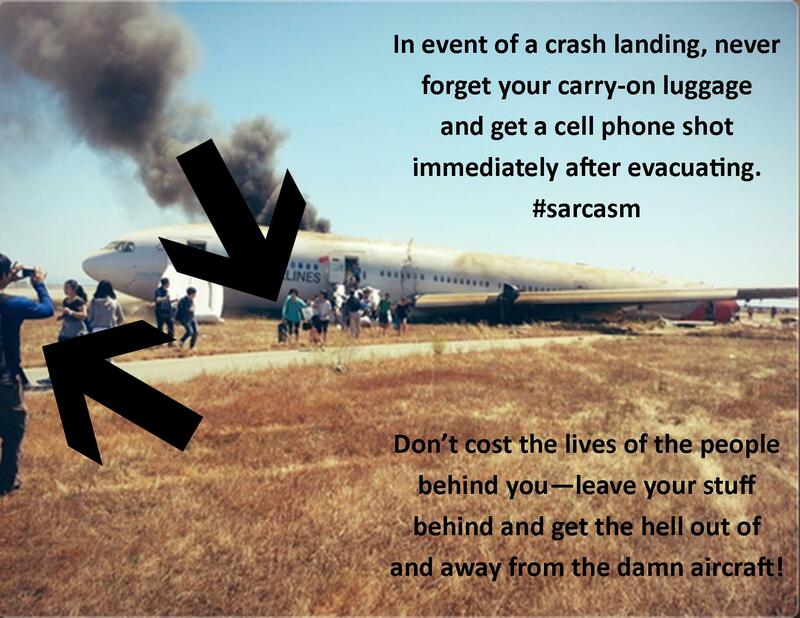 How to Not Evacuate an Aircraft. Photo illustration by Kris Rowberry.